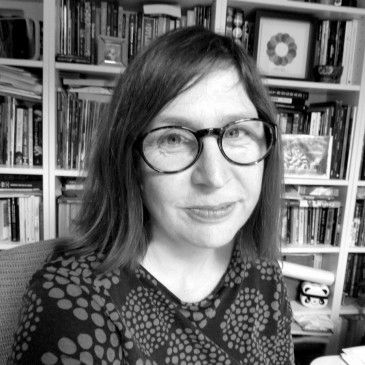 Alison Sampson is a comic book artist and architect based in London, UK. As well as having drawn GENESIS with Nathan Edmondson for Image Comics, she has worked with DC/Vertigo, Dark Horse, IDW, and Boom! Studios, amongst others. Winner of the BCA Emerging Talent award in 2014, in part for her work on GENESIS, she created and runs the 200+-artist online collaborative design project Think of A City. 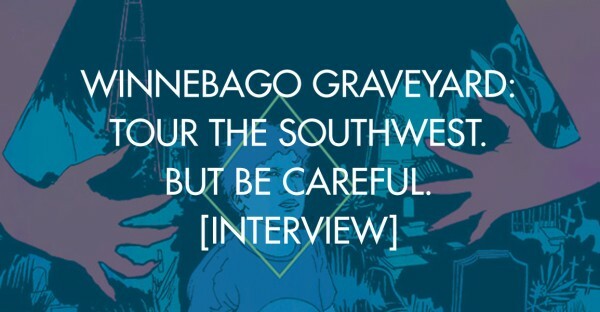 Currently, she is teaming up with Steve Niles to create WINNEBAGO GRAVEYARD, published by Image Comics.